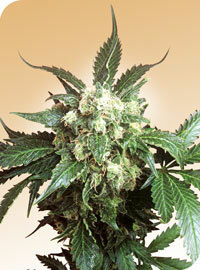 Our top Afghanis have been used for this variety. 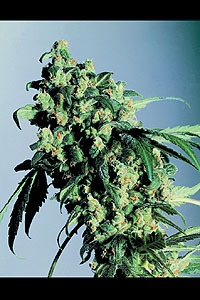 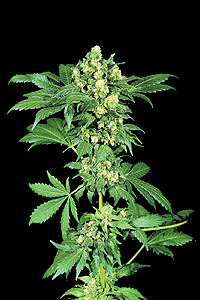 Characteristic are the big, dark Indica leaves, their strong aroma, sturdy stems and high yield. 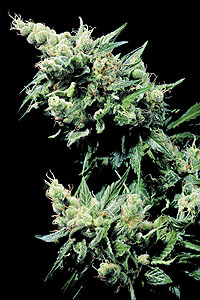 A must for the Indica connoisseur.